Something is up. There has been a boost in viral human-gesture stories on the internet. Anyone else noticed the trend? 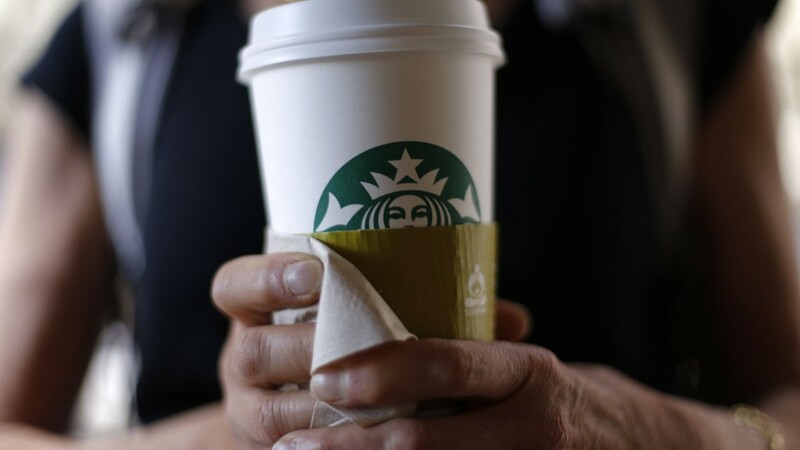 Well, the ice bucket challenge videos made to spread the word about a fatal disease seem to be slipping into the background as what happened at a Starbucks drive-through in Florida initiated a series of another ritual; a performance to restore the faith in humanity. This time it’s about people ‘paying it forward’ for a complete stranger’s morning coffee. It all started when a customer unexpectedly decided to pay the bill for the car which was following her. The kind gesture of buying coffee for the next person in line went on for about 11 hours until one of the customers got confused and opted out of it by insisting on paying for her own coffee. That’s how the pay-it-forward chain got interrupted and it was over for everybody else. Now does that say something about anything? I’m not too sure. But a day ending with that story tastes sweet, don’t you think? 378 customers paying it forward to complete strangers at a coffee place? Well, ’tis true. Humanity is here to stay! A newbie at Trend Police with a keen interest in art and culture, food, travel and music.